Galvanized cable ladder is designed on the basis of corresponding documents in and abroad, it has many advantages: light weight, reasonable construction, easy installation heat radiation and permeation and so on, it applies to laying of cables with big diameter, especially to laying of high and low voltage power cables. Quality Guarantee: our Cable Tray is certified by Chinese Product Quality Inspection Technology Research Institute. ♦ Energy saving, light weight, wide range of sizes. ♦ Low cost, special model, convenient installation and ventilation. ♦ Flexible, easy and fast installation. Design allows cable exit or entry at any point. ♦ Various hardware accessories available to fix, support and install. ♦ Easy for line check and cleaning, easy maintained. 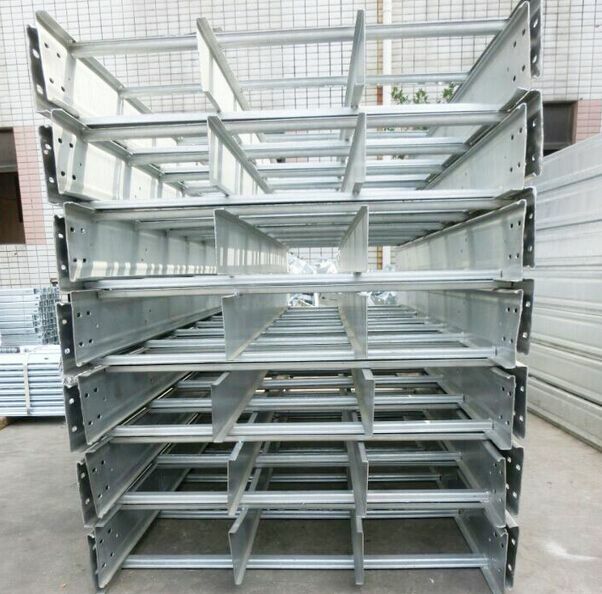 ♦ Finished: pre-galvanized, hot dipped galvanized, powder coating, plastic spraying and paint spraying and in severe corrosive environment the surface can be specially treated for anti-corrosion, when adopting plastic spraying please use ground connection board. 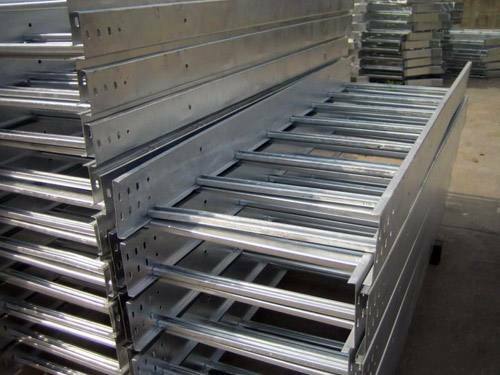 Looking for ideal Galvanized Cable Ladder Manufacturer & supplier ? We have a wide selection at great prices to help you get creative. 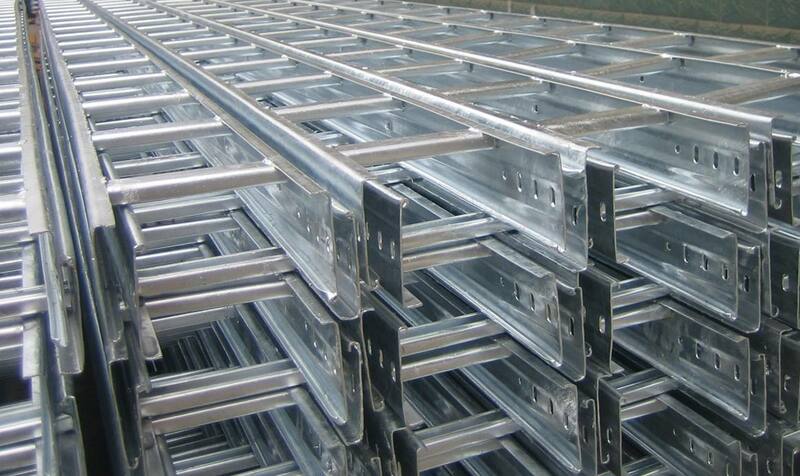 All the Cable Ladder Galvanized are quality guaranteed. We are China Origin Factory of Galvanized Ladder Support. If you have any question, please feel free to contact us.